Maggie Holmes cut files from Ac digital. Lots of layers and vibrant colors. My first shaker card, for my sisters birthday. The phrase is a die cut from silhouette america. This cool dude was so much fun. I'm just learning how to use my spectrum noir markers a great first attempt. I also want to add since I have started crafting again after a few years off, I feel so much better mentally and spiritually. 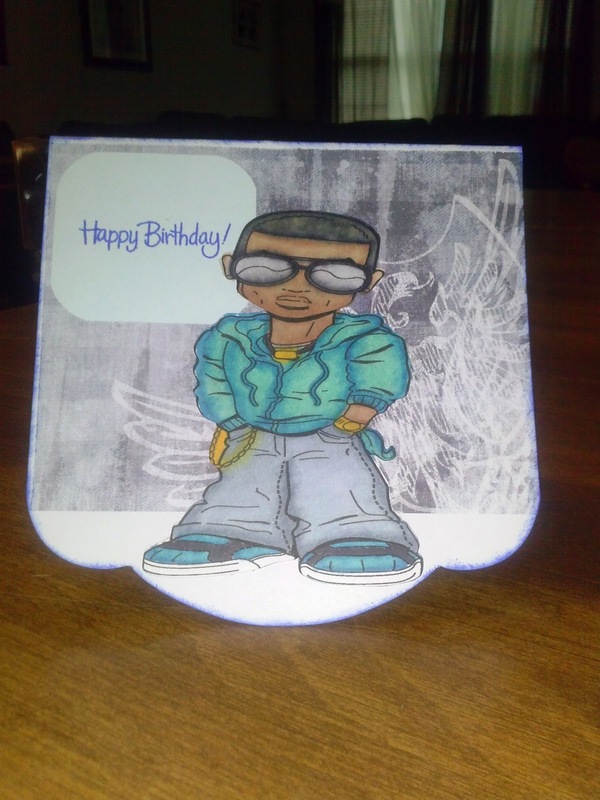 I think that love of paper crafts and all things crafty renews my mind, body and spirt. Thanks for stopping by. xoxo. 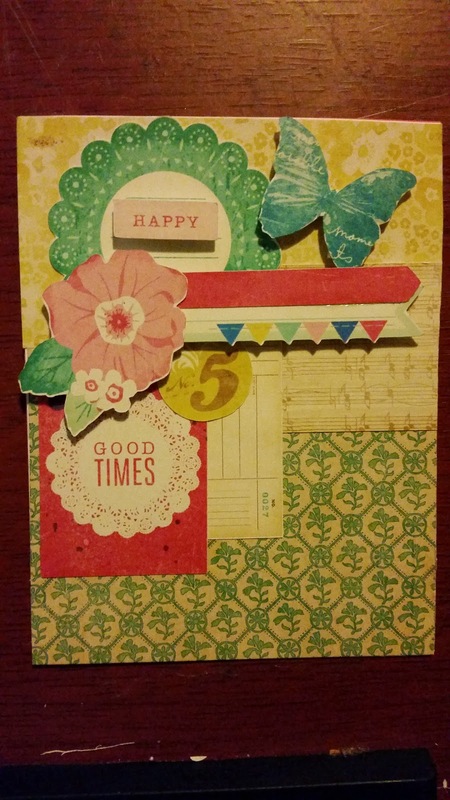 I joined pinkscrapper99 once again, this was her august tag swap. This was a one on one tag swap. The theme was beautiful women. Sothis is mine and pinkscrapper99's collaboration. Enjoy. TFL. I have been struggling trying to post more frequently and find time to scrap as well. Well my dd turned nine recently and I figured time for my to set aside time for my baby girl (she'll always be my baby). So here is her card with all her favorite colors, I hope to post a few more cards this week. See ya soon. I don't use glitter often so here's my attempt at a card I did for my DH. I knew with everything going on in our busy lives. I needed to remind my DH I'm always thinking of him. 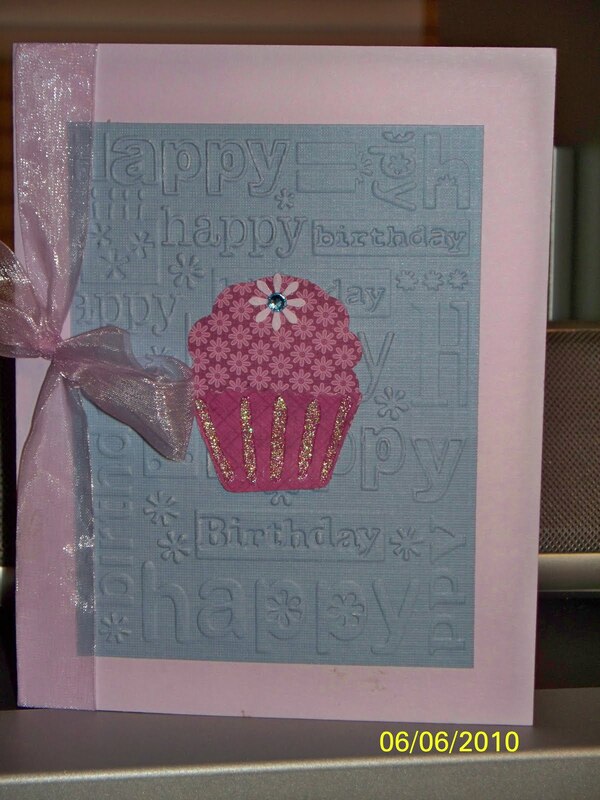 I used the Storybook Cricut cartridge adding sliver and black glitter. I found the glitter at M's in the dollar bin. 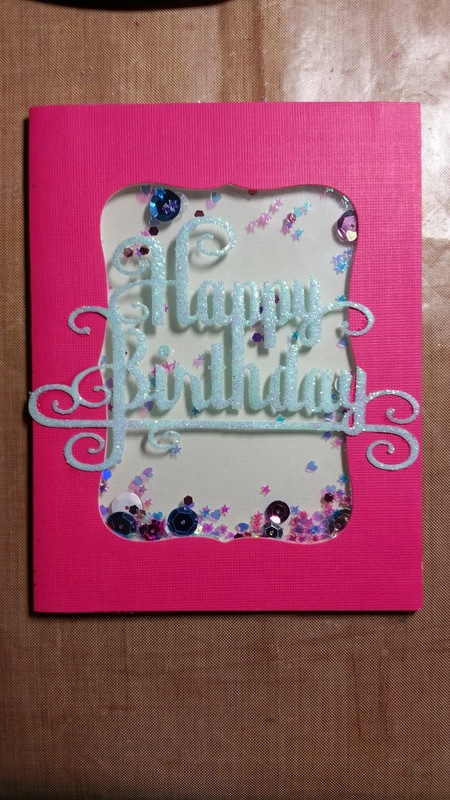 I hope you all can give me some suggestions on how to use glitter more in my cards and layouts. 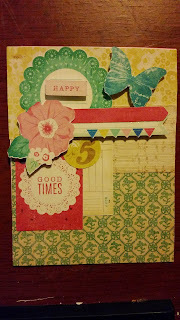 My most favorite thing to scrap is cards for friends and family.